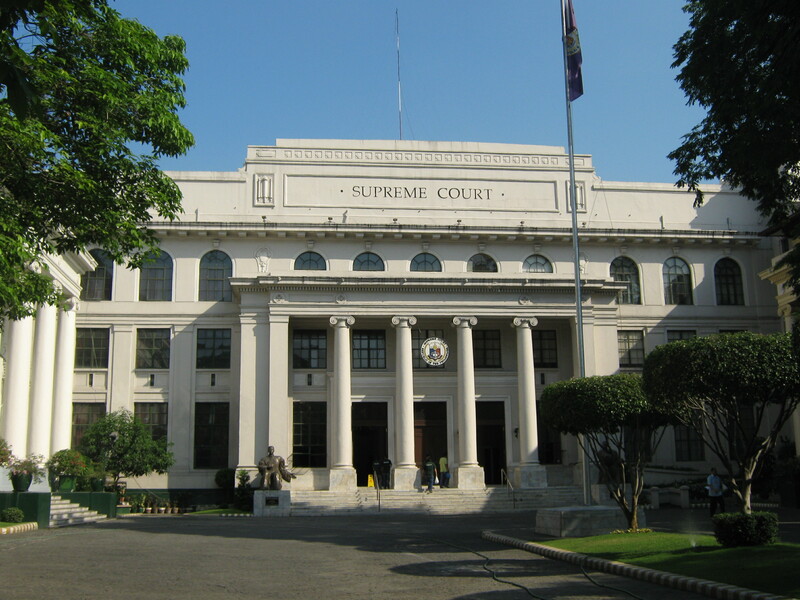 A spokesperson for President Benigno Aquino, who supports the law, called the delay “unfortunate” but said the Aquino administration would respect the Court’s decision. “Well, the extension is unfortunate; however, the extension will be respected by government,” she said. 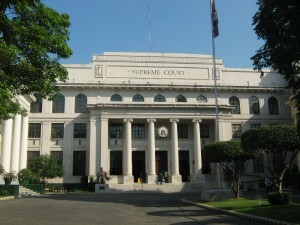 The Supreme Court heard oral arguments last week on the RH Law. There are currently 15 different petitions challenging the law’s constitutionality. A second round of oral arguments is scheduled for July 23. The Constitution of the Philippines provides that, “The State recognizes the sanctity of family life and shall protect and strengthen the family as a basic autonomous social institution. It shall equally protect the life of the mother and the life of the unborn from conception.” But the RH Law gives the State powers and directives aimed at destroying the family unit and killing unborn life based on the misguided belief that the country’s population must be controlled to achieve economic prosperity. The law mandates that couples will not be issued marriage licenses without a “Certificate of Compliance” issued by the local Family Planning Office certifying that they “received adequate instructions and information on responsible parenthood” and “family planning.” The law also forces medical professionals and businesses to provide a full range of “reproductive health services” using taxpayer funds, including contraceptives, abortifacients and sterilization services, regardless of conscientious objection. And the RH Law imposes fines or imprisonment on those who engage in one or more “prohibited acts” defined in the legislation, including engaging in “disinformation about the intent or provisions” of the law. This article is courtesy of HLI World Watch. Adam Cassandra is a Catholic fundraising professional who works with national and international nonprofit organizations to grow support for their charitable causes. Follow him on Twitter: @adamcassandra.